Our Commitment, Protecting The Environment. 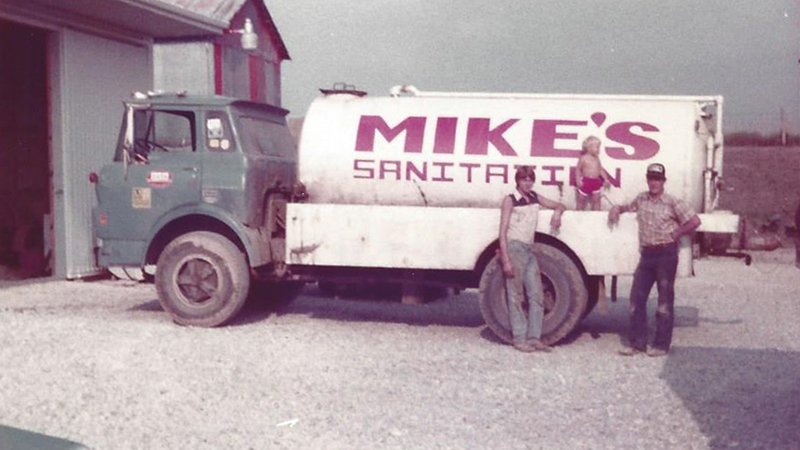 Mike’s Sanitation, Inc. takes pride in our service to our customers, while maintaining our commitment to the environment. Our customers can take pride in the knowledge that they too are doing their part to protect the environment by utilizing our services. Located in rural Mercer County, Ohio we have been in business since 1967. In our over 50 years of providing environmental services, we have seen many changes in regulations and system requirements. For many years now, we have run our own EPA licensed wastewater treatment facility which has grown significantly to keep up with the increasing demand for environmentally safe treatment and disposal of municipal, industrial, residential and agricultural waste. When a new customer asks, “What can you tell me about your company?,” we can answer that question with confidence. While most of our competition is doing things the old way, we have invested in modern equipment and treatment facilities. We are able to accept larger amounts of wastewater in a shorter time regardless of the weather. We have the capability to haul faster and handle emergency situations with our fleet of semis and large straight trucks. Using four or six inch hoses and the largest vacuum pumps around we can pump faster, saving our customers time and money. When the EPA questions our customers about their disposal practices, they can confidently say M S I. We work diligently to uphold our reputation as a customer friendly company. We have a customer base of over 11,000 (many of whom are return customers) and a service area which covers 9 counties in Ohio and parts of Indiana. 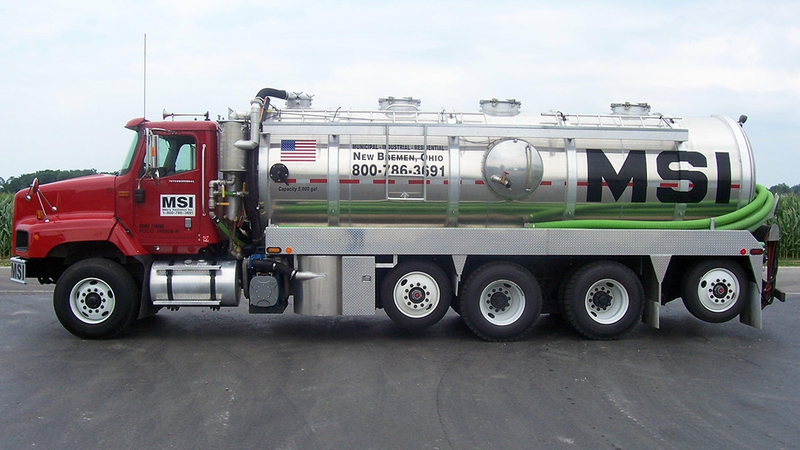 Our customers range from individuals requiring a portable toilet rental or a septic tank pump out to municipalities and industries requiring removal and disposal of large volumes of wastewater. Whether you are an individual or the person in charge of a corporation or municipality, your call is important to us. When you call Mike’s Sanitation, Inc., we have a live person on our staff answering calls during regular business hours. If you get our answering machine during regular business hours, rest assured that our secretary is on another line assisting another customer and will be returning your call promptly. After hours you can leave a message and we will call you back during regular business hours. If it is an emergency you will be able to reach us by following the phone prompts. We know how important your time is and will do our best to give you the prompt, efficient service you deserve. To build customer confidence and security we encourage your questions and comments. Our customers can feel free to contact us at any time.